We are a martial arts club dedicated to the traditional art of Shaolin Gaocan Mun Nam Pai Chuan, a Kung Fu system which has evolved from the shaolin monasteries of China. ​Today, Nam Pai Chuan is taught and practiced at several locations in the UK and overseas to adults and kids. 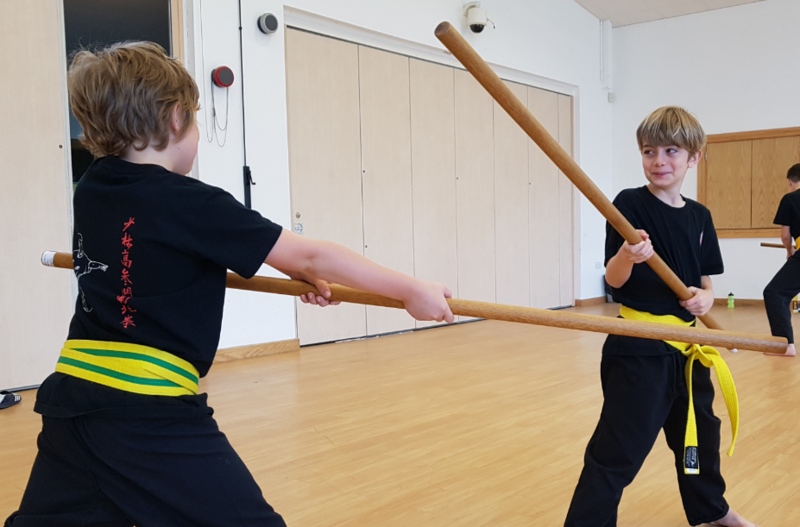 ​If you ever wanted to do an activity that is fun and helps you get fitter, stronger and gain more confidence, then Kung Fu is something for you. Kung Fu challenges you in ways like no other sport or gym work out could ever do and is something you can practice anywhere. 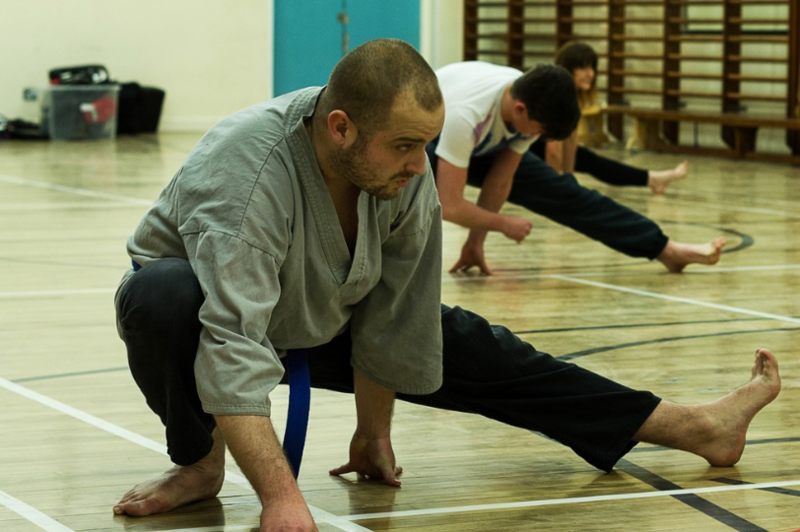 We train every week, all levels are welcome to take part in our dynamic and friendly classes. ​​The first three sessions are free, ​so simply come along and take part - our classes are held twice a week. 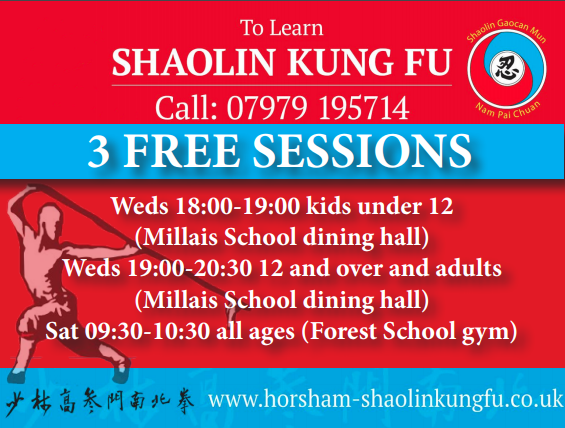 ​​Horsham Kung Fu classes are pay as you go per sessions: adults class is £6.50 for 16+ and £5.50 for those under 16, the kids class is £4.50. On Saturdays all ages are £4.50. Students can also pay for multiple sessions in advance. Students who join us start their journey with varying levels of fitness. Common perception is that you have to be fit to start martial arts but this is wrong, we all have to start somewhere. Kung fu will improve your fitness, flexibility and physical well-being. In Nam Pai Chuan we may be from various walks of life, but we are one family. The culture we have developed is a supportive one where we challenge each other to constantly improve and push ourselves. Whether as a teacher or student, there is always the opportunity to develop further. Challenge yourself to improve. Whatever age you are, whether it's 5 or 50, kung fu will challenge you in new ways. Some join us to get fit, or to learn self defence, or just to see what it's all about. Whatever your reason for starting, at Horsham Kung Fu you will be supported to achieve your goals.